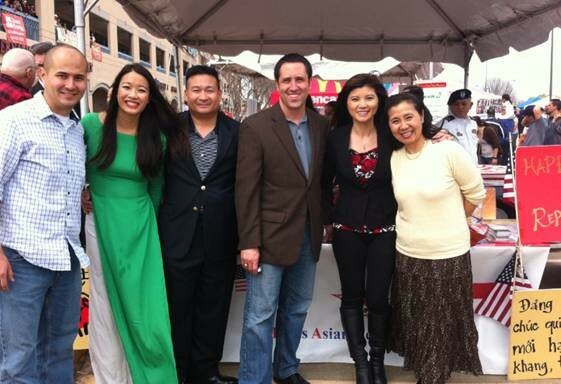 State Comptroller Glenn Hegar attended the Lunar New Year celebration in Houston. 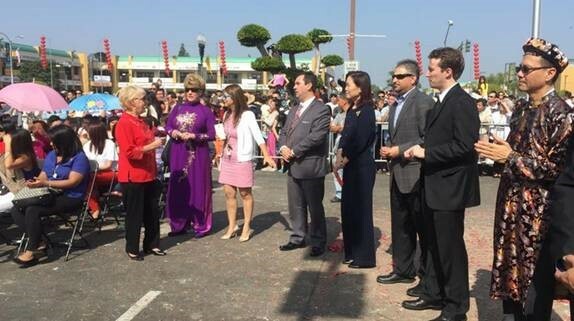 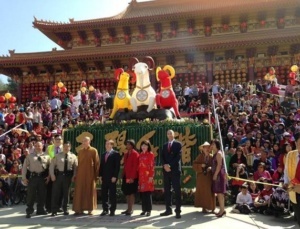 U.S. Rep. Ed Royce, State Sen. Janet Nguyen, Assemblywoman Ling-Ling Chang, Assemblywoman Young Kim, and Orange County Supervisor Michelle Park Steel attended Lunar New Year celebrations last weekend. 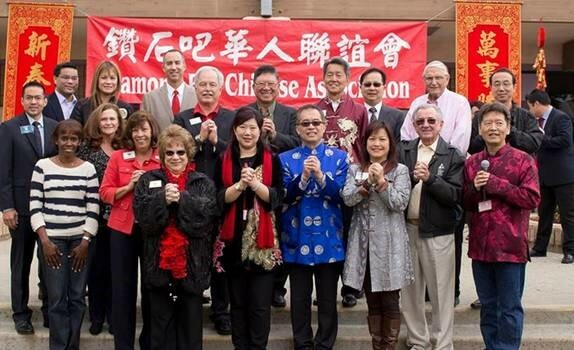 San Diego Councilman Chris Cate attended a luncheon with the Asian Business Association. 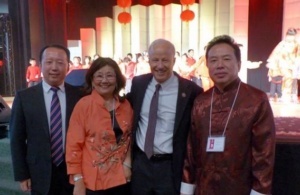 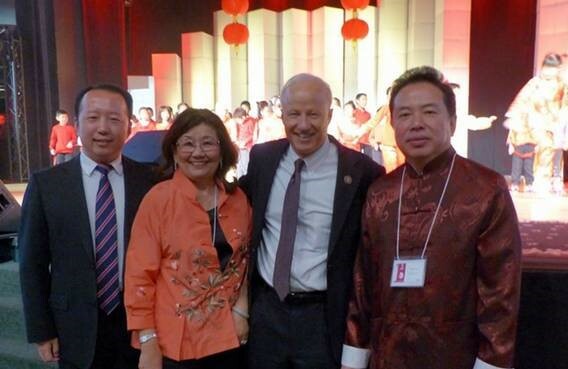 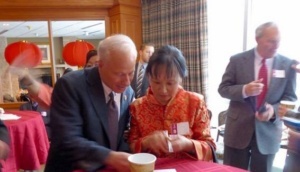 U.S. Rep. Mike Coffman attended a Lunar New Year celebration hosted by the Denver Chinese School at Cherry Hills Community Church. 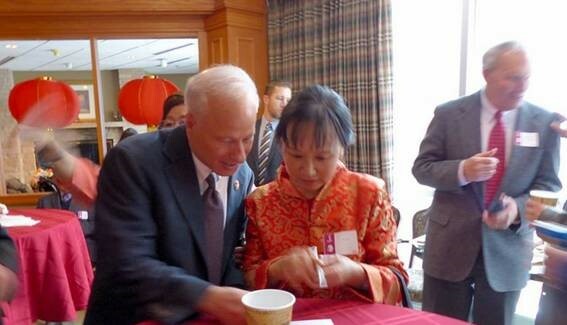 U.S. Rep. 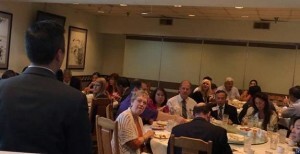 Rob Woodall, GA GOP Chair John Padgett, and Melvin Everson of Gov. 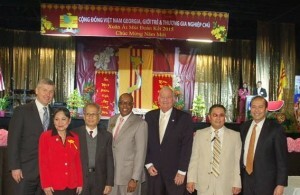 Deal’s transition team attended the local Vietnamese-American community’s Lunar New Year celebration. RNC APA Field & Communications Director Jason Chung attended Gov. Larry Hogan’s Lunar New Year celebration at the Governor’s Mansion. 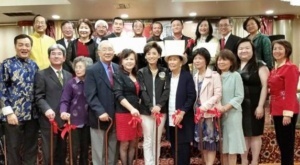 State Rep. Keiko Orrall and Cranston, RI Mayor Allan Fung discussed the importance of political and civic engagement at the East Coast Asian American Student Union Conference. 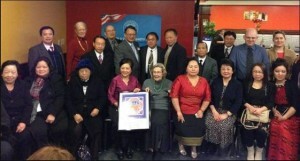 The Lao-Hmong GOP of Minnesota had their 2nd annual Vang Pao – Lincoln – Reagan Dinner last weekend. 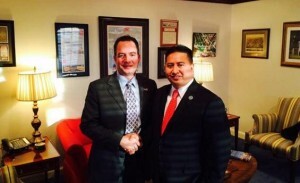 RNC Chairman Reince Priebus met with CNMI Lieutenant Governor Ralph Torres to discuss how Republicans are engaging our Pacific Islander communities.